While you might use Alexa and your Amazon Echo speaker to do things like shopping, listening to music, or checking your calendar, you probably don’t think about the effect of your voice. Your speaker is smart enough to recognize your voice in order to personalize your experience. For instance, setting up a Voice Profile can help with announcing messages only sent to you, customized music playback, and skipping news stories you’ve already heard. 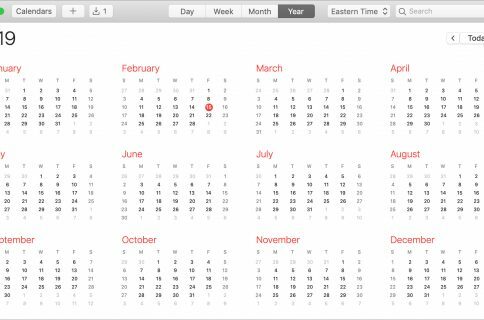 If you haven’t taken the time to set this up, our tutorial will walk you through it. Here’s how to create an Alexa Voice Profile on Amazon Echo speaker. 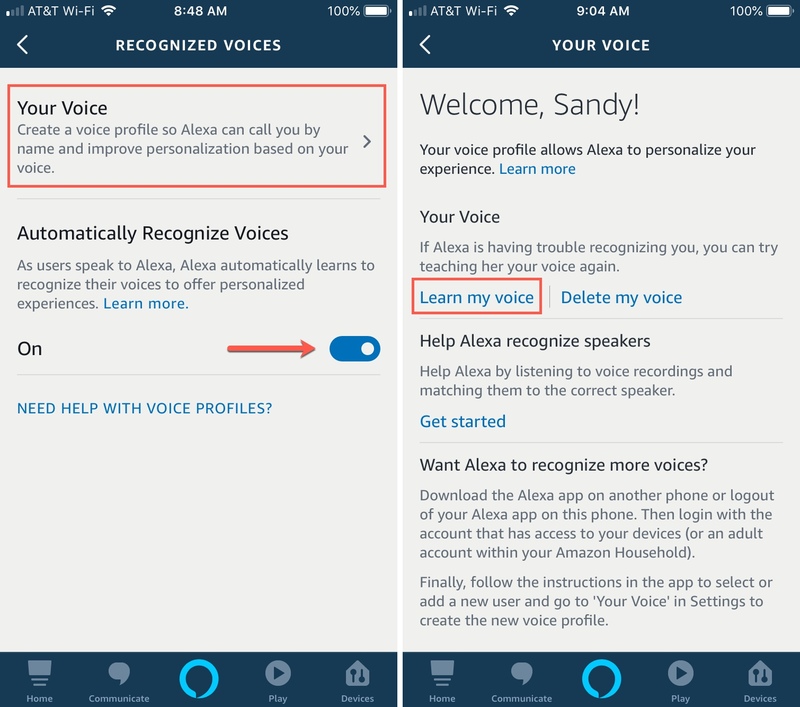 Open the Alexa app on your iPhone and then follow these steps to create your Voice Profile. 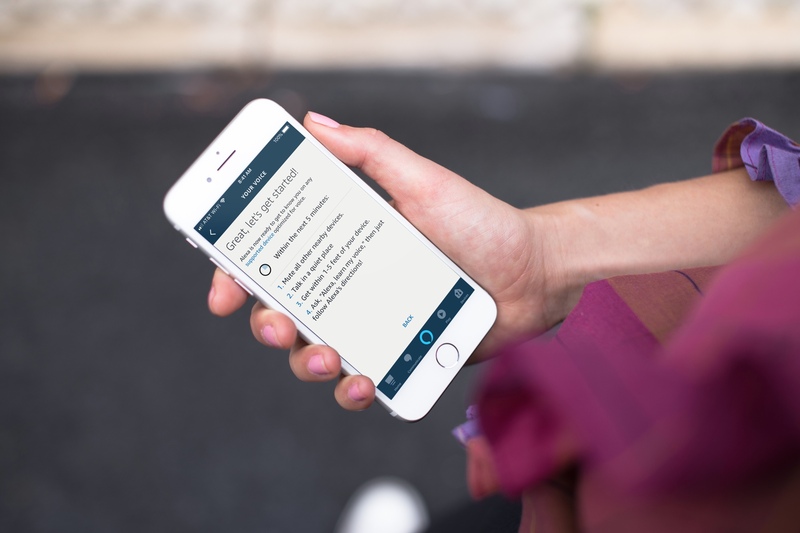 4) Turn on Automatically Recognize Voices and then tap Your Voice. 5) Select Learn my Voice. You’ll then see instructions on the screen for setting up your Voice Profile. Once you ask Alexa to learn your voice, you’ll be asked to confirm your name and repeat ten different phrases. Make sure you’re in a quiet spot so that Alexa can concentrate on the sound of your voice only. And that’s it! 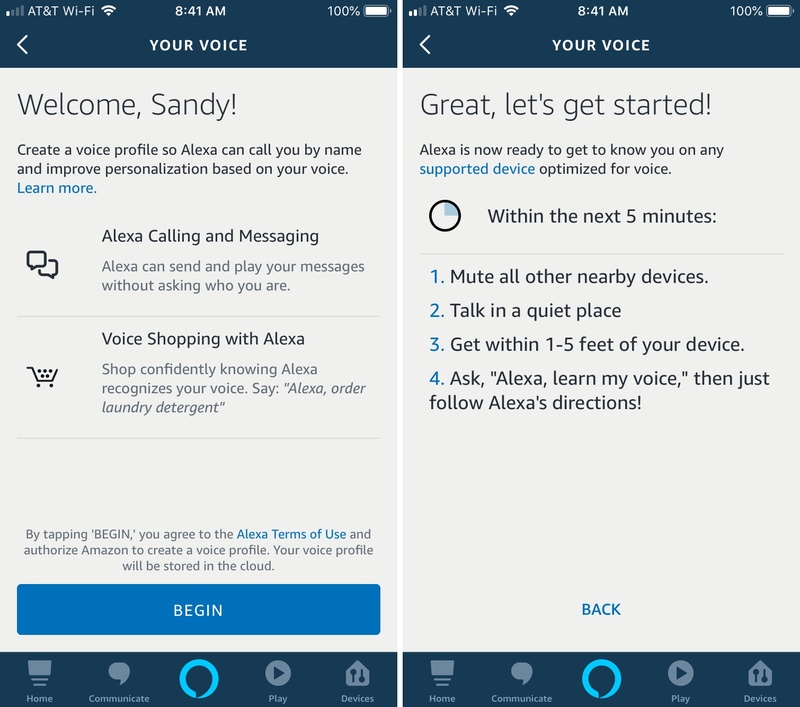 The process takes just a few minutes and you will then have a more personalized experience with Alexa and your Amazon Echo as described above. 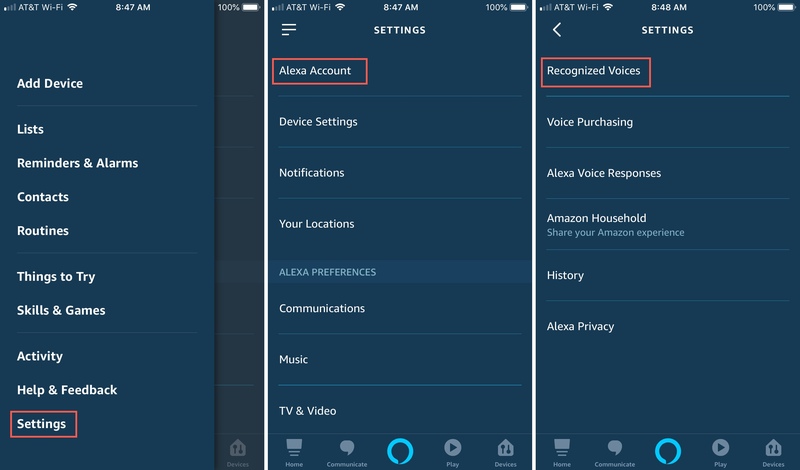 If you have others in your home that would like to use Alexa and the Amazon Echo speaker, they can set up their own Voice Profiles too. If you ever want to remove your Voice Profile or erase it and start over, it’s simple. 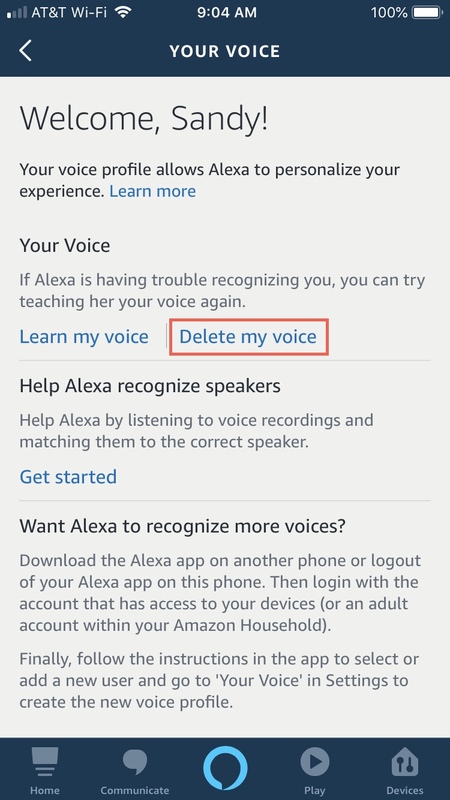 Follow Steps 1 – 4 above and then select Delete My Voice on the Your Voice screen. 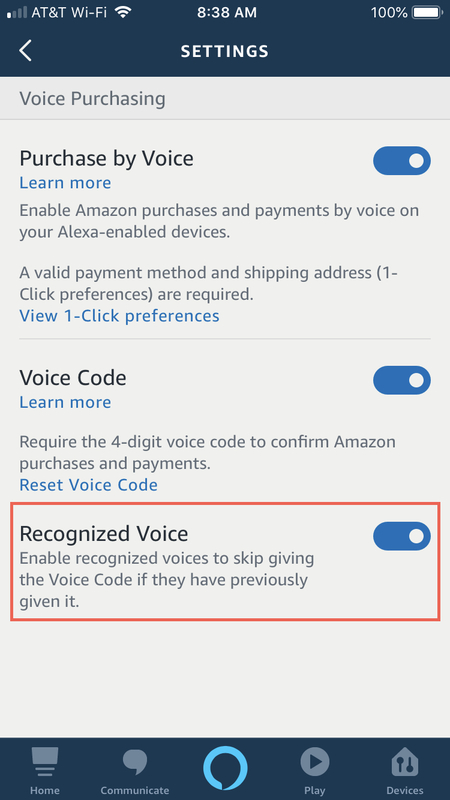 If you set up a Voice Code to protect yourself from accidental Amazon purchases or payments, you can use your Recognized Voice here as well. When you created your code, you had the option to enable Recognized Voice on that screen. 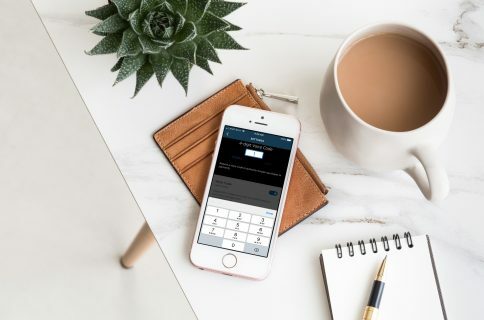 With your Voice Profile and that feature enabled, you only have to speak your Voice Code once for purchases and payments. This allows you to skip giving the code again. Check out our tutorial on creating an Amazon Echo Voice Code for Amazon purchases if you haven’t done this yet but would like to. When they use the term “smart speaker,” they mean it. Alexa and Amazon Echo are a great combination that lets you personalize your experience by recognizing your voice. 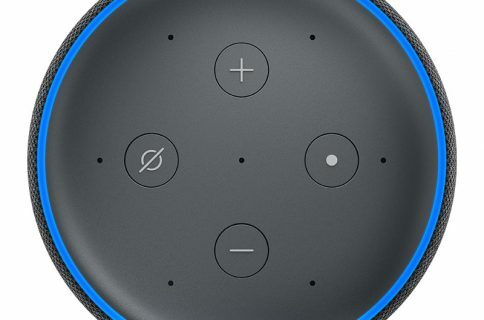 Are you going to set up your Alexa Voice Profile now? Or if you already have, let us know how it’s working for you.